At Bubba's Richland Farm Supply, we take pride in being a family friendly "mom and pop" store that believes in a job well done. Based in the heart of Rayville, LA we believe in quality service and offering the very best of everything when it comes to items you need for your home and farm. We understand the importance of quality feed, supplies and equipment, so that's why we do our part to give our customers a welcoming place where they can find what they need. Plus, we're here to serve as a knowledge base for our clientele. As farming and garden experts, we know our products and we're well acquainted with your trade. 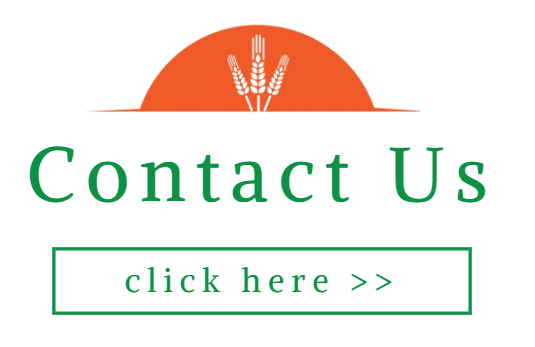 We make it our mission to provide fruitful advice that will help you get the most out of your home and farm. So if you find yourself in need of a few supplies, be sure to make Bubba's Richland Farm Supply your first choice!